Hear the 2017 AFL broadcasts in your language! The NEMBC is proud to announce it will podcast The AFL Multicultural Football Show, a regular multicultural AFL program on community radio and encourages community stations to get involved. This project is a trial program of ethnic podcasts and broadcasts which will hopefully continue for a full season next year. 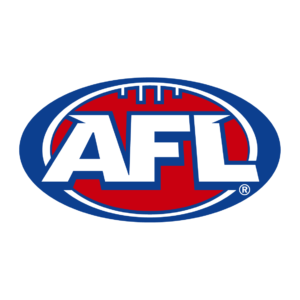 To listen to live AFL Broadcasts via the internet visit the NEMBC Soundcloud page or listen via Digital Radio on the channel ZZZETHNIC.